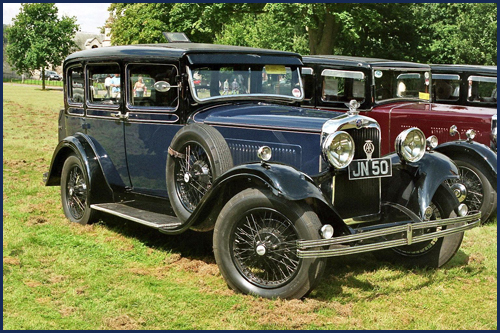 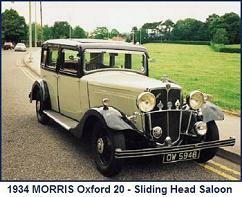 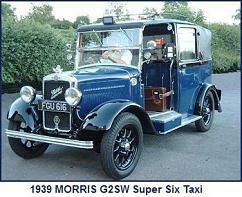 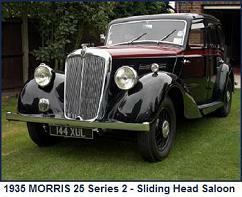 On sale from September 1929, the Isis Six was the successor of the 1928-9 model Morris Six. 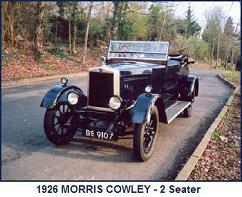 The all steel body of the Isis used panels produced by the Pressed Steel Co, Cowley, using Budd dies. 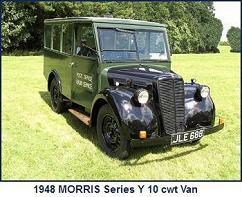 The same dies were used initially in the USA for the 1928 Dodge Victory and in the UK for the 1929 Wolseley Messenger. 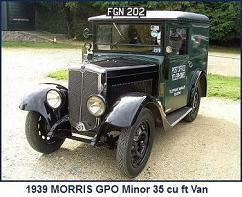 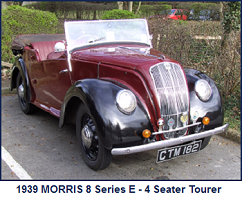 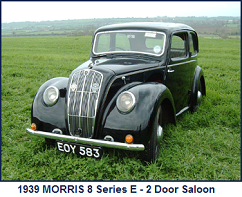 Power was provided by the same 17.9hp engine as fitted to the preceding Morris Six. 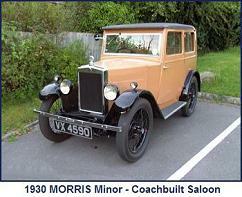 From 1932, a re-designed body, with steel panels fitted to an ash frame, was used. From 1933 the Twenty Five was introduced alongside the Isis. 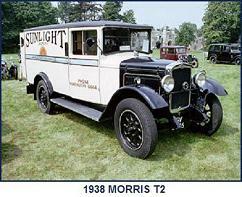 The Twenty Five used the same chassis and body options as the Isis but was powered by a larger 25hp side valve engine. 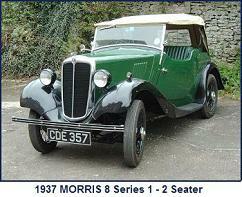 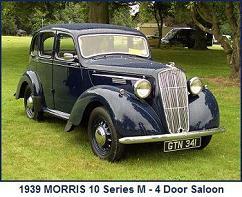 Engine: 2468cc, 6 cylinder, overhead camshaft, 17.7hp(RAC) Morris JB (1930-1), JH (1932), JJ (1933), JK (1934-5). 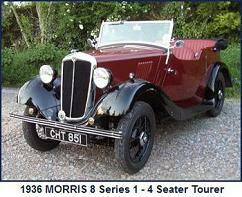 Gear Box: 3 speed (1930-31), 4 Speed “twin top” (1932), 4 Speed synchromesh (1933-5). 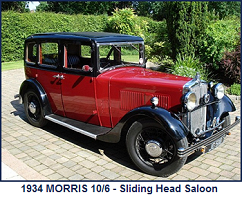 sliding head Special Engine: 3485cc, 6 cylinder, side valve 25.01hp(RAC) Morris OA (1933), OB or OE (1934), OE (1935).Clutch: single-plate with cork inserts running in oil. 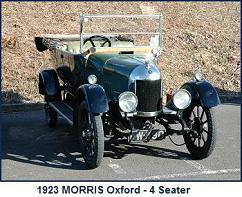 Gear Box: 4 speed synchromesh.